Fostering STEM (science, technology, engineering and math) skills at a young age is vital to our children’s future success and there’s no need to wait for them to learn it at school. Why not bring a little STEM action into your home? 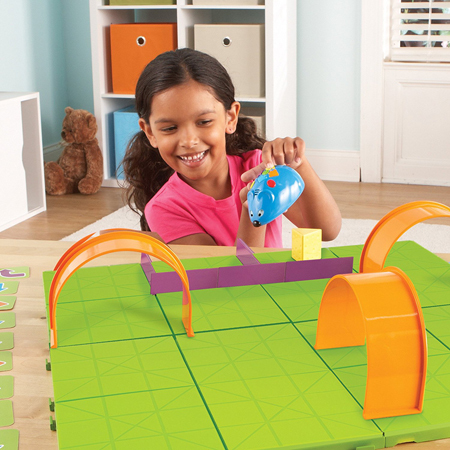 STEM toys are an easy way to give kids a fun, hand-on learning experience and inspire problem solving, creativity and logic. 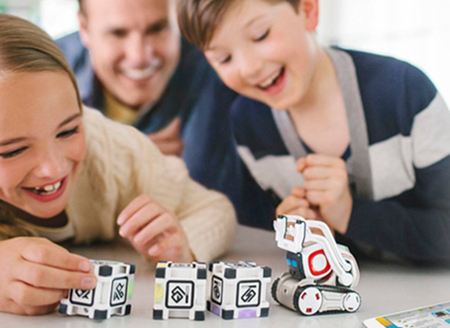 As a mom of three small children, I love the idea of toys that would introduce my children to coding, science and robotics. 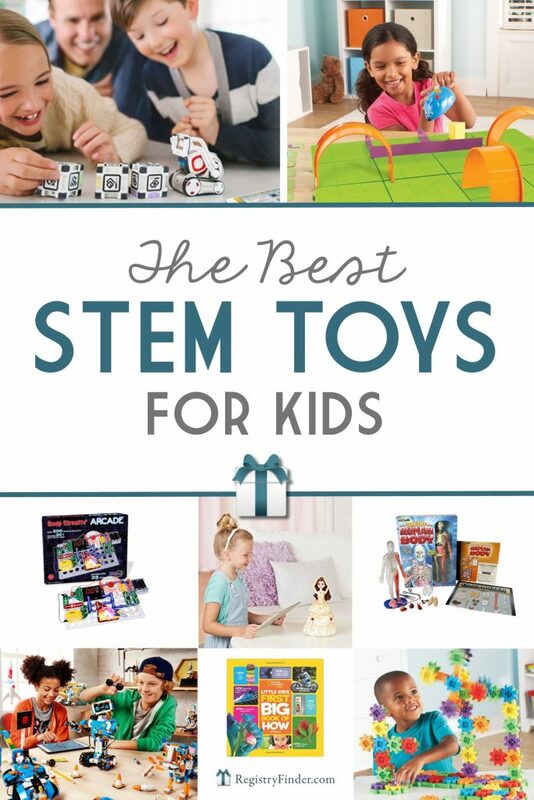 And with the holidays right around the corner, I set out to find the very best STEM toys for children of all ages. The thing is, these toys are so much fun to play with, your kids won’t even know they’re learning! 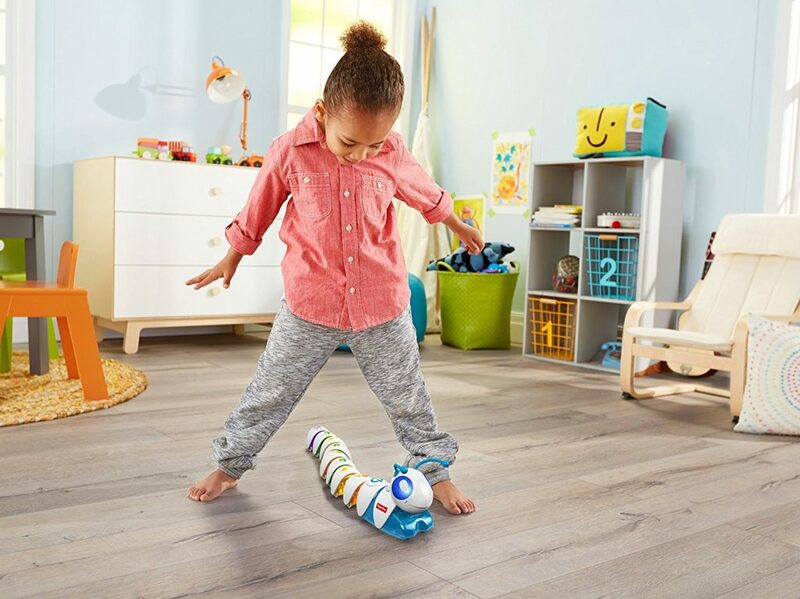 Introduce your preschooler to coding with this adorable creepy crawly toy. One motorized head and eight segments can be easily rearranged to get the Code-a-Pillar to go wherever they want! 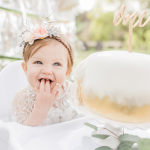 Once your child masters the basics, you can add an expansion pack for more challenging fun. 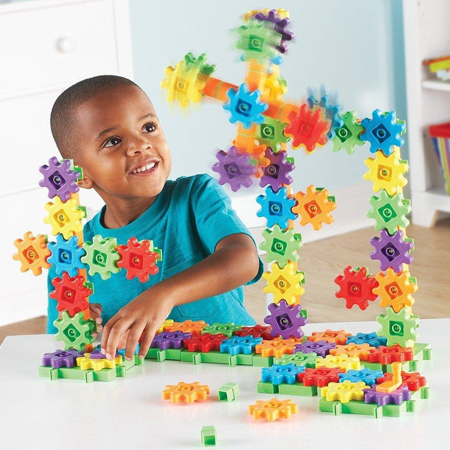 Ignite your little engineer’s creativity with this super building set which includes 150 pieces. Gears are different than blocks because once you’re done building, you can set your project in motion with a few cranks of the handle! 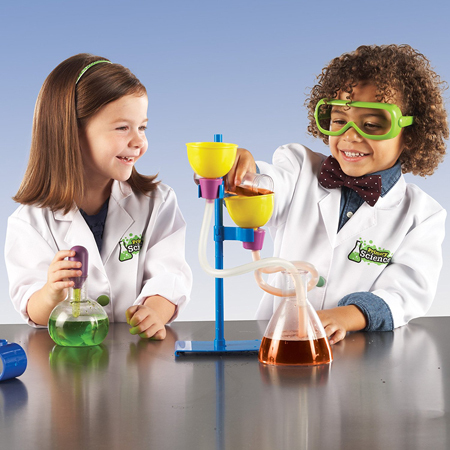 This collection of lab supplies has everything your budding scientist needs to conduct their own experiments- test tubes, safety glasses, a ViewScope, twenty activity cards with step-by-step instructions and more! 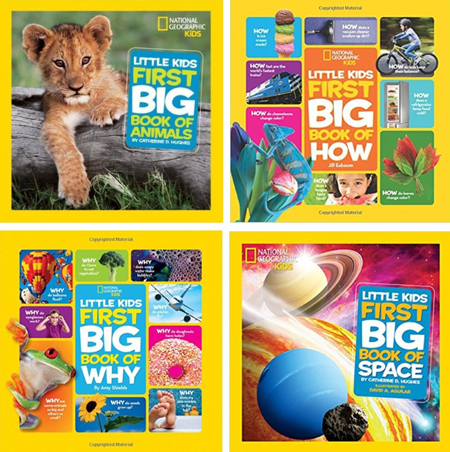 Not sure what to choose for your little learner? 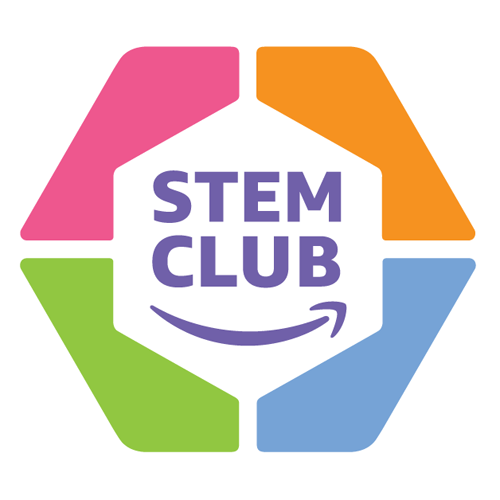 Enter the STEM Club, a monthly program that delivers hand-picked toys that have a focus on science, technology, engineering, and math. 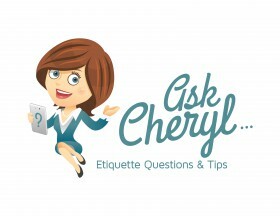 The subscription costs $19.99 per month and is available for kids of all ages. 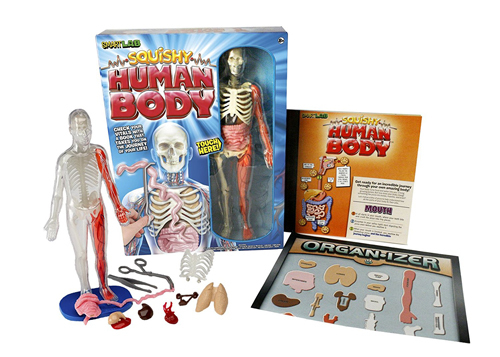 Kids can explore the human body from the inside out! This skeleton includes all the vital organs as well as representative skeletal, vascular, and muscular systems. The set also has an illustrated anatomy book which will help children learn as they play with the squishy, stretchy body parts! 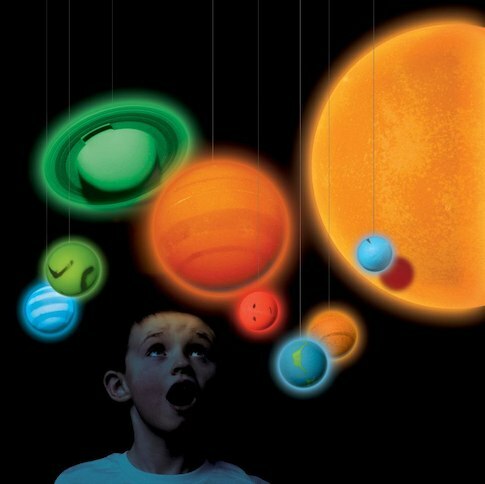 Hang this glow-in-the-dark solar system from the ceiling and kids can explore the galaxy without getting out of bed! The set includes a realistic 3D model of the sun and all the planets and glows in the dark the same colors you see in the day. Pair it with some glowing stars for an out-of-this-world gift! 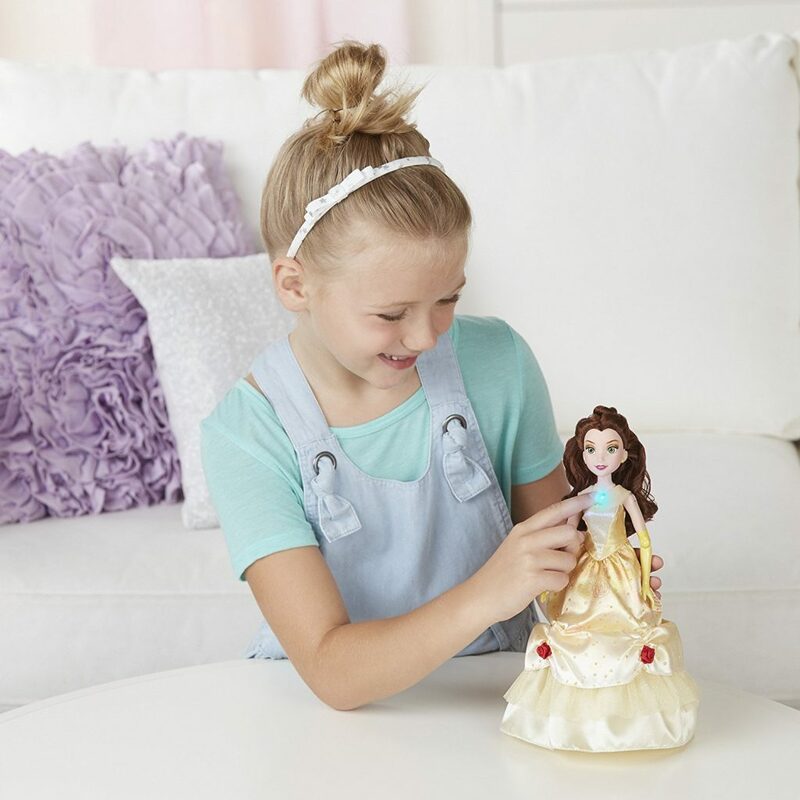 Princesses and coding join forces in this cute doll which allows kids to program Princess Belle’s dance routine using the Dance Code app. Build a maze then create a path for your mouse to find the cheese! Colby the mouse lights up, makes sounds, features colorful buttons to match coding cards for easy programming. 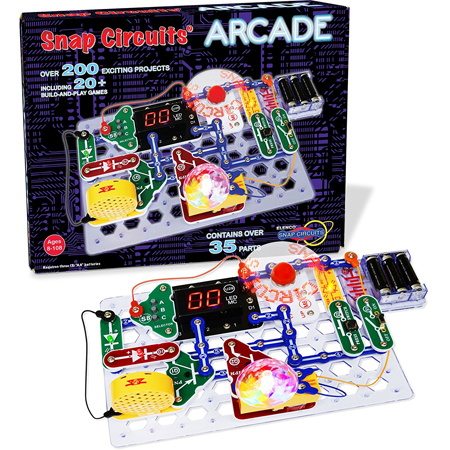 Design and build models of working electrical circuits with snap-together parts that are easy for kids to assemble. My son received the Snap Circuits Jr. set when he was 4 years old. Initially, we had to sit and read through the instructions with him as he built each project. Now, 2 years later, we’ve added several sets to his collection and he independently plays with the snap circuits for hours at a time! What sets ZOOB BuilderZ apart from other building sets? It includes gears, axles and joints that snap together and rotate, spin and extend. 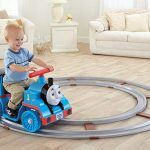 Children can actually play with their creation instead of displaying it on a shelf! This little guy is just like those robots in the movies…except, that he’s yours! He’s a super computer and loyal sidekick with an awesome personality that evolves the more you play with him. Colorful, step-by-step instructions guide children to easily build their own (working!) computer. 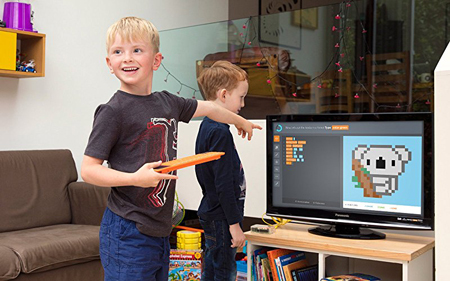 Once the computer is up and running, playful projects and fun challenges will teach them how to code music, games, art, apps and more. Build a Lego model then bring it to life! 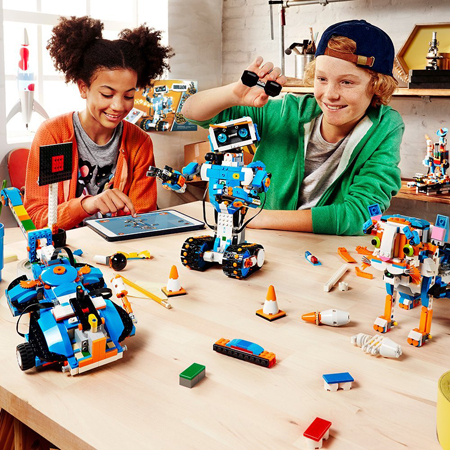 This set includes, multi-functional models- a robot, cat, guitar, rover, and auto builder- which can be coded with the LEGO Boost app. Each project is progressively harder and has its own unique features and functions. 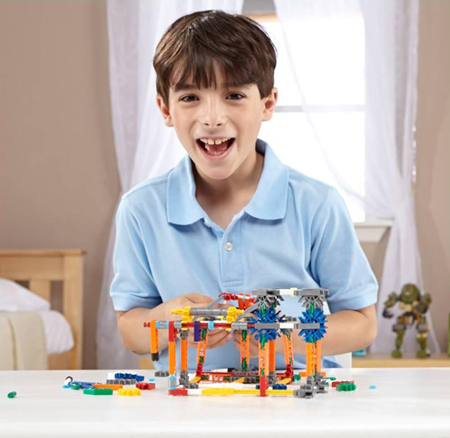 Tap into your young builder’s imagination and inspire their creativity with the ultimate box of K’NEX. This set contains over 850 pieces, a project guide with instructions to build 100 unique models and a handy carrying case to store all the parts. 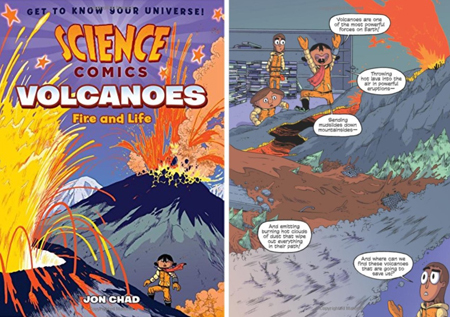 The Science Comics book series covers a variety of topics ranging from dinosaurs and volcanoes to robots and flying machines. Each graphic novel presents the topic in an interesting and fun way that will inspire your kids to learn more! 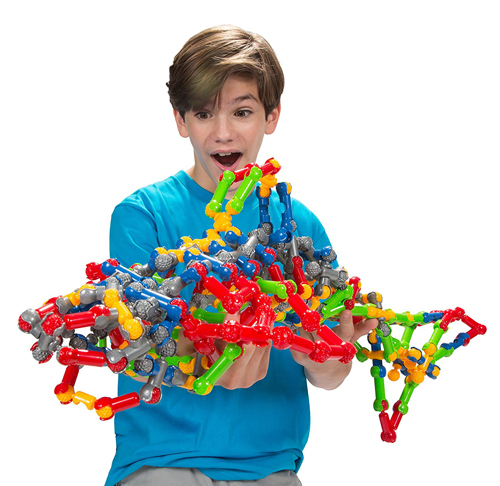 If you’re looking for more awesome STEM toys, head on over to our Pinterest board! 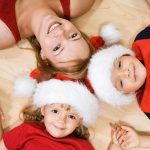 Written by RegistryFinder.com contributor Rebecca Haar, mom to three awesome kids!